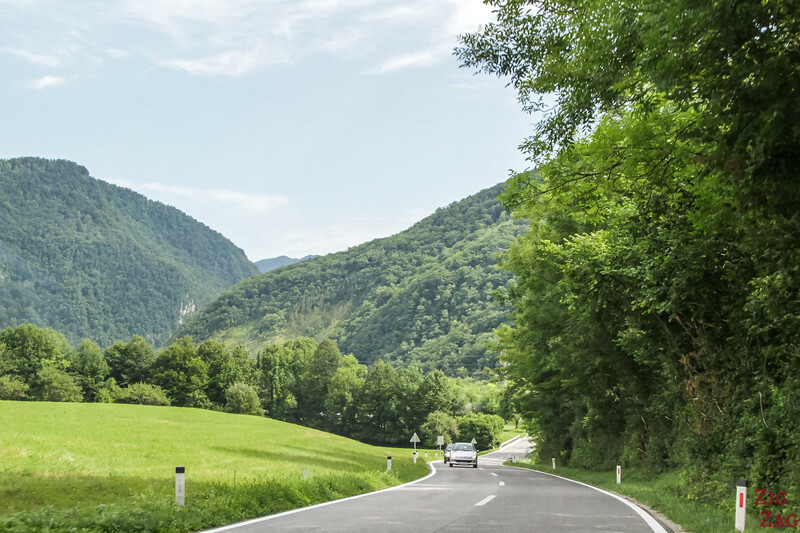 To prepare for your Road trip, here is a guide about safe driving in Slovenia. All you need to know to get ready: Tips, Tolls, Rules, Road conditions, parking and other useful info. I wish you safe Travels! 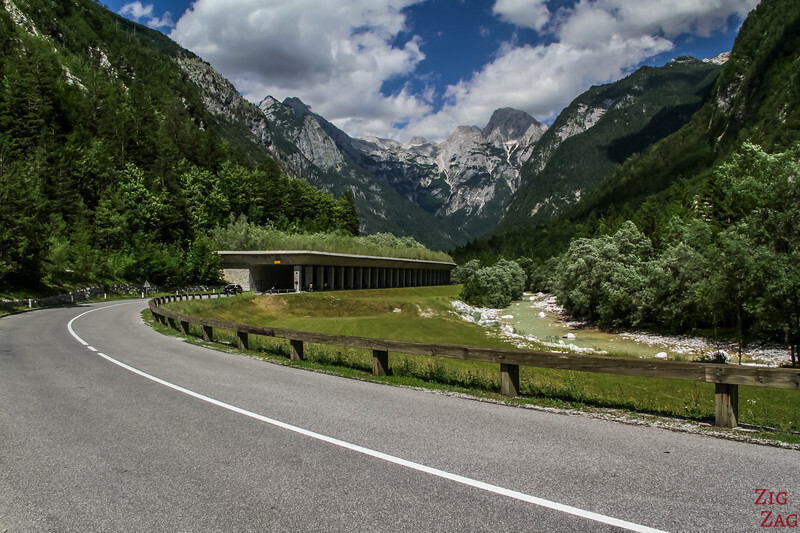 My selection of the best places to see are included in my eBook: The Road Trip Guide-Slovenia. 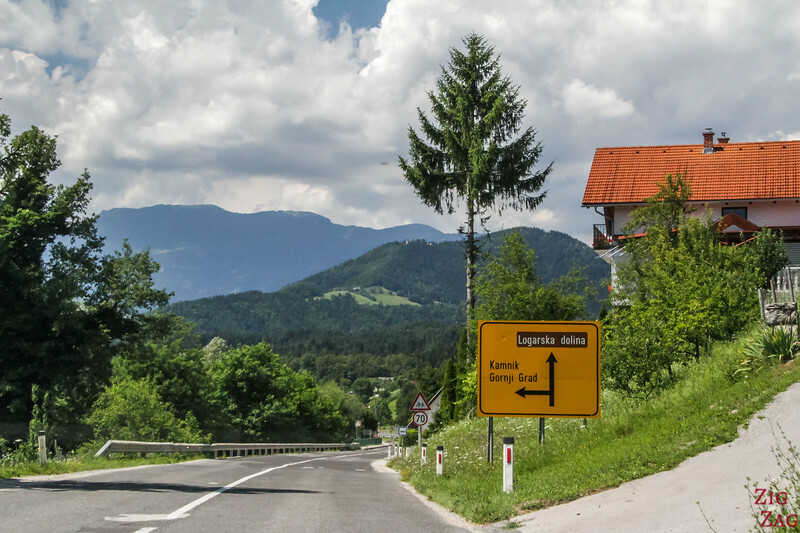 Driving in Slovenia is quite easy, generally safe and on the right side of the road. The Road are in excellent conditions. 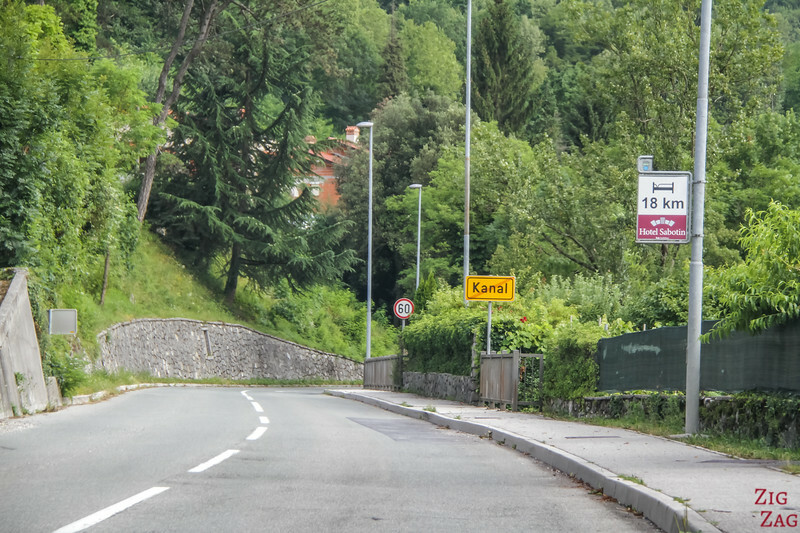 The road signs are clear and consistent with those used throughout Europe. Just be careful with the frequent thunderstorms or with being distracted by the beautiful landscapes. 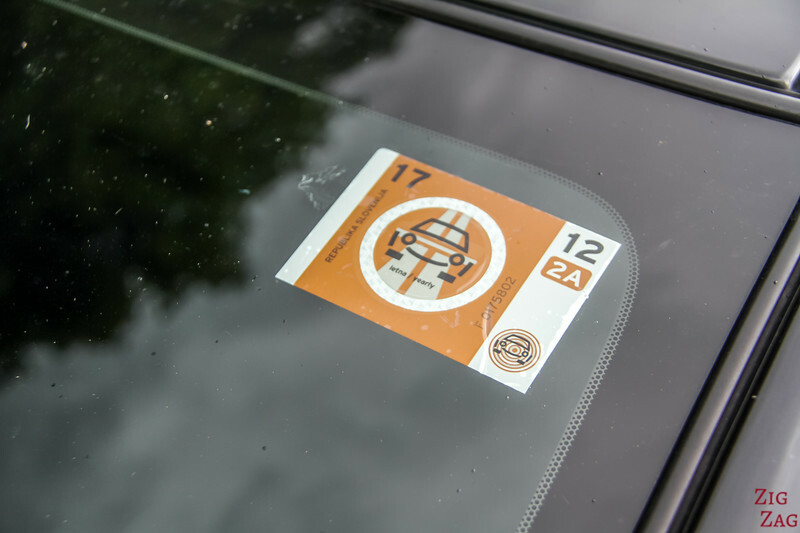 Note that, there are no tollbooths on Motorways you need a special sticker on your car. More details on Conditions, Rules and Tolls in this article. 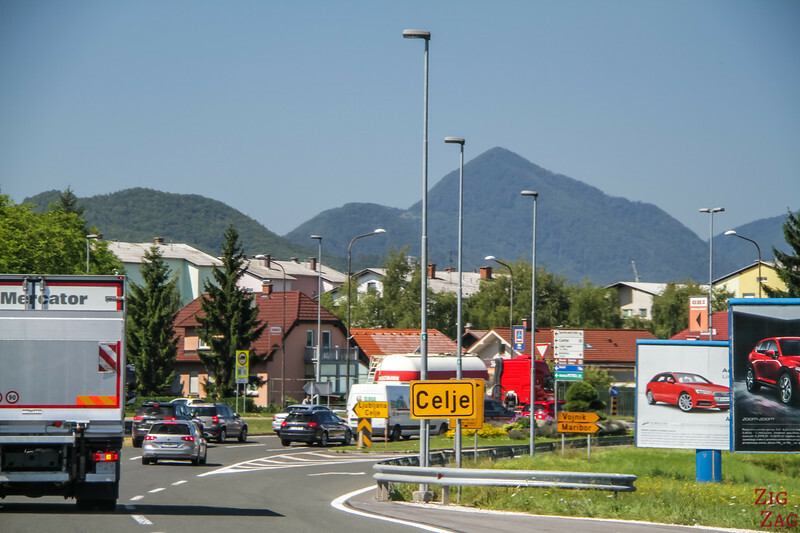 There is a great Motorway system (about 620km) to go in every directions from Ljubljana and join the neighboring countries. There are no tollbooths on those motorways. Motorways are in very good conditions with 2 or 3 lanes. The West of Slovenia has a lot of Mountains. 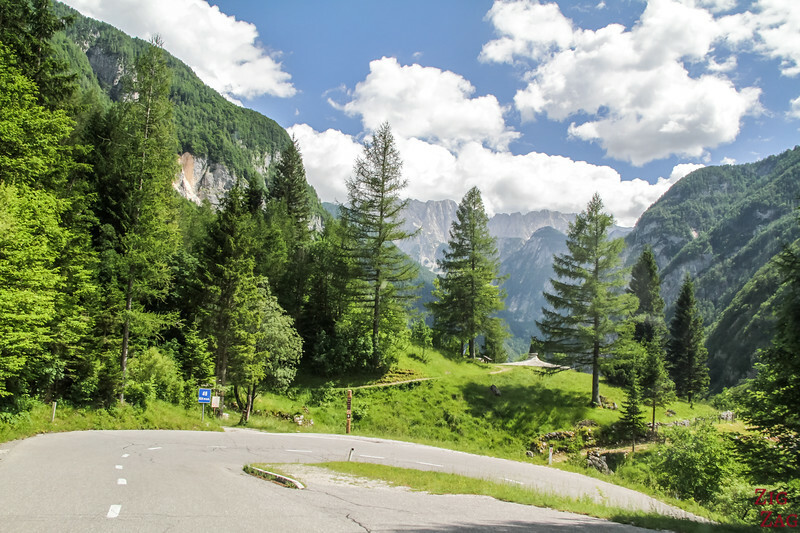 They can be reached via motorways through Austria or you cna enjoy beautiful mountains passes. The VRSIC pass road is one of the most beautiful one (see my photos). They are quite well maintained and we saw roadwork while we were going through (which slowed us down qui a lot). There are lots of bends, but none were very difficult compared to what I have seen sometimes in the French Alps. Note that some mountain passes are closed in Winter. 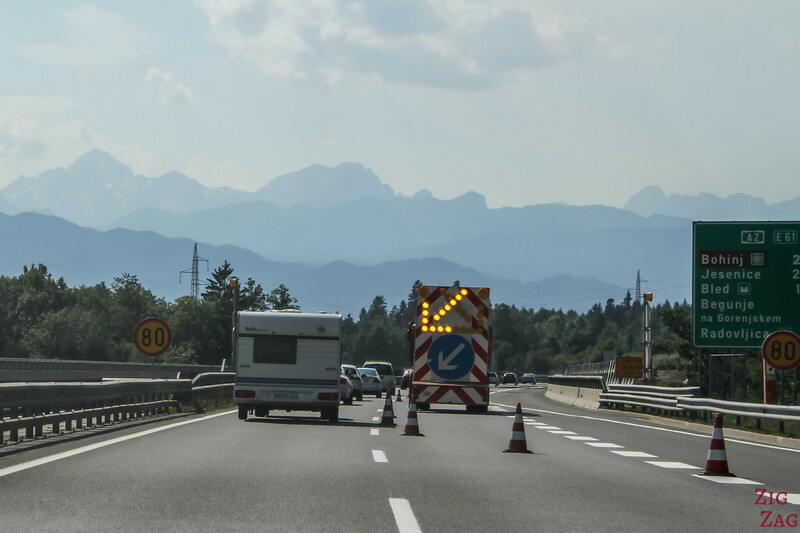 You can check the Slovenia road status map here. There are red circle when roads are closed. I recommend getting off the Motorways to enjoy the beautiful secondary roads, especially in the East of the country. Rolling hills, rivers and trees everywhere! 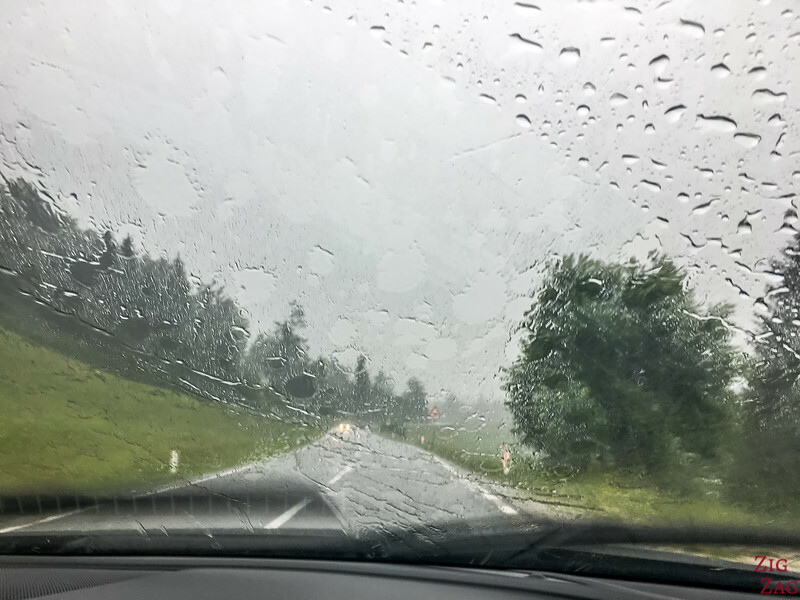 It is really enjoyable to drive in Slovenia. Just be careful not to be too distracted by how beautiful the scenery is!!! Driving in cities is of course, a little bit more hectic. Generally speaking the cities have wide roads and easy to understand navigation. Only old center are a bit more difficult to go through. Be careful that buses have priority. 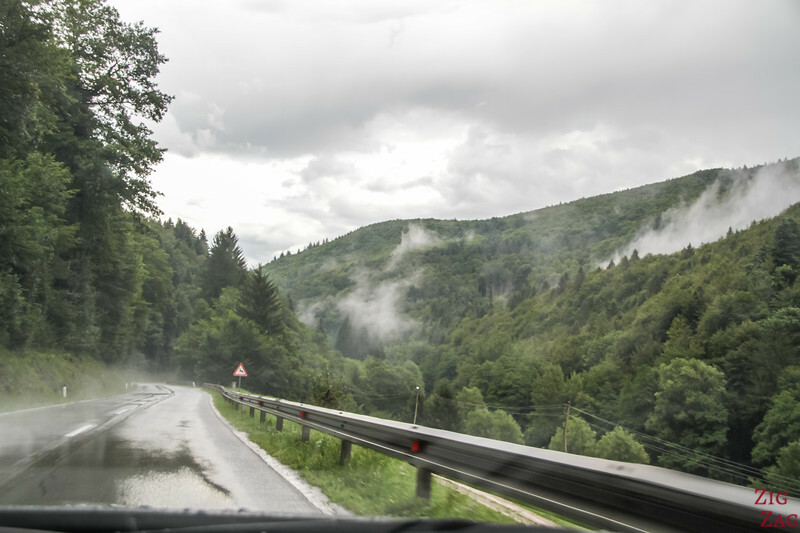 Sometimes to reach Slovenian destinations, your GPS might recommend roads that goes through neighboring countries because it is faster. Make sure that your rental agreement allows it or be ready to pay from your pocket if you break down on the other side of the border. Road signs are very classic. For directions you have arrows, numbers and cities. Nothing fancy. Below are 2 examples. Entry and end of towns are in yellow. They are not always easy to spot, so be careful not to speed! Danger signs are red triangles. Drawings are very geometric so it is sometimes funny to see some of them. Pay attention! 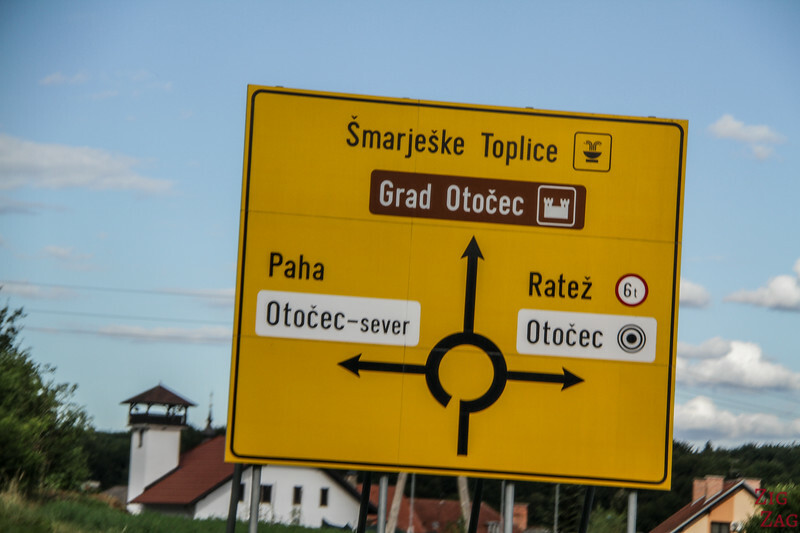 More and more touristic location signs are displayed to help the driver consider a detour. They are orange / Brown with a picture/drawing and the distance to it. We encountered road works several times and they were well indicated. It felt safe. 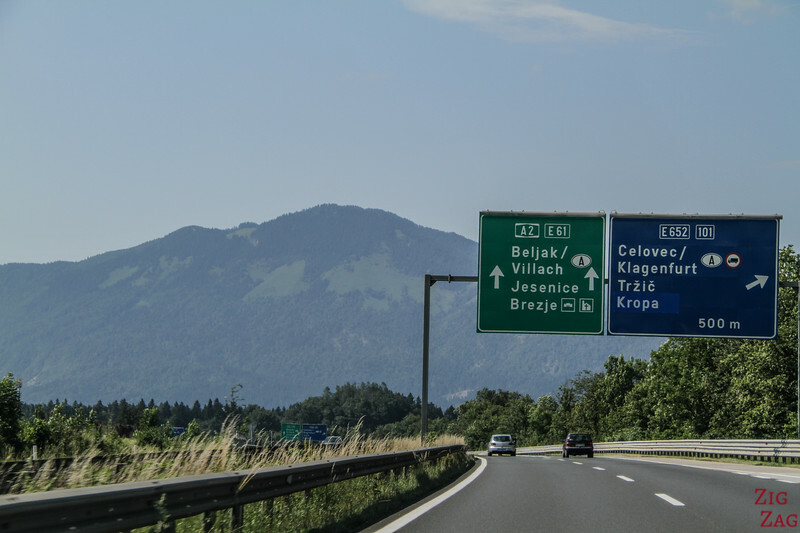 As I wrote before all car must have a vignette displayed when driving on all motorways and expressways in Slovenia. 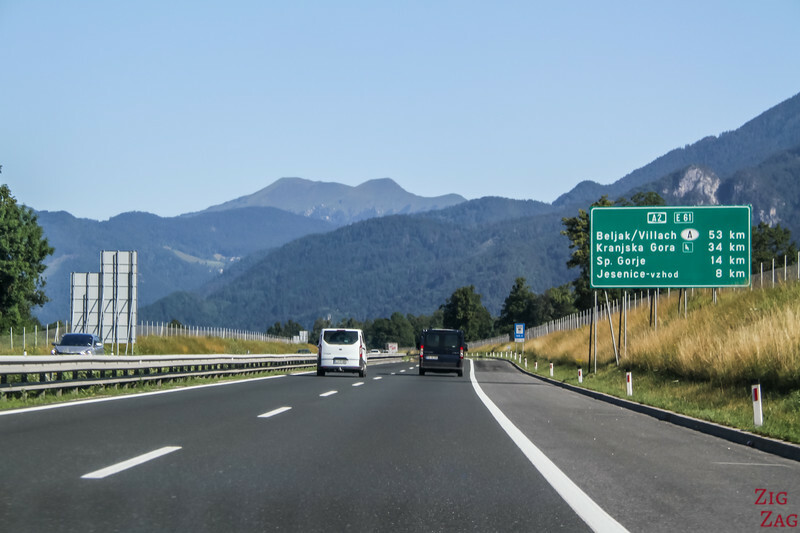 Where to get the Slovenia Motorway Vignette? 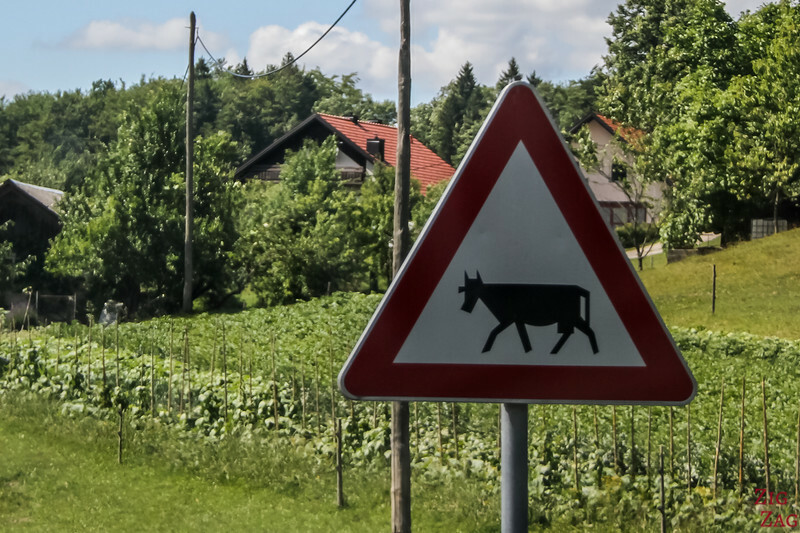 Generally, driving in Slovenia felt very safe. My 2 biggest warnings to you will be. It is easy to get distracted by the amazing scenery (especially in the mountains). Be careful and focus! Yellow marked parking spots are reserved. White marked parking spots are free or paid carparks and might be limited in time. Check out the signs and payment systems. It is very difficult to park on all the old city centers. Make sure you park outside those areas. For exemple in the charming town of Ptuj, you can park across the river and enjoy the pedestrian bridge to reach the old center. 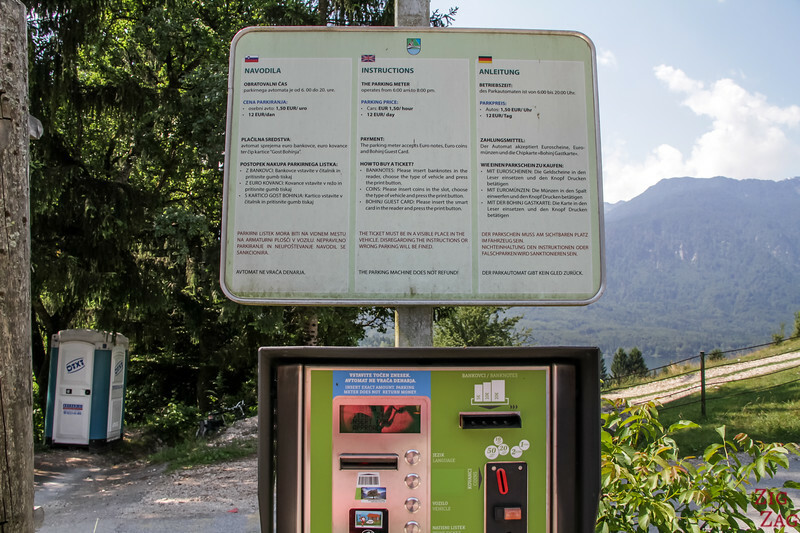 Even in Nature, Carparks for attractions or hiking are may not be free. There is either parking attendants or ticket systems. Make sure you have cash. For example you have to pay at the Savica Waterfall carpark, the Kozjak waterfall walk carpark, the Mostnica Gorge carpark. Nothings original either about renting a car in Slovenia. is it ok to buy the Vignette at a petrol station after passing the boarder? do you need to stop at the boarder, will there be checks? 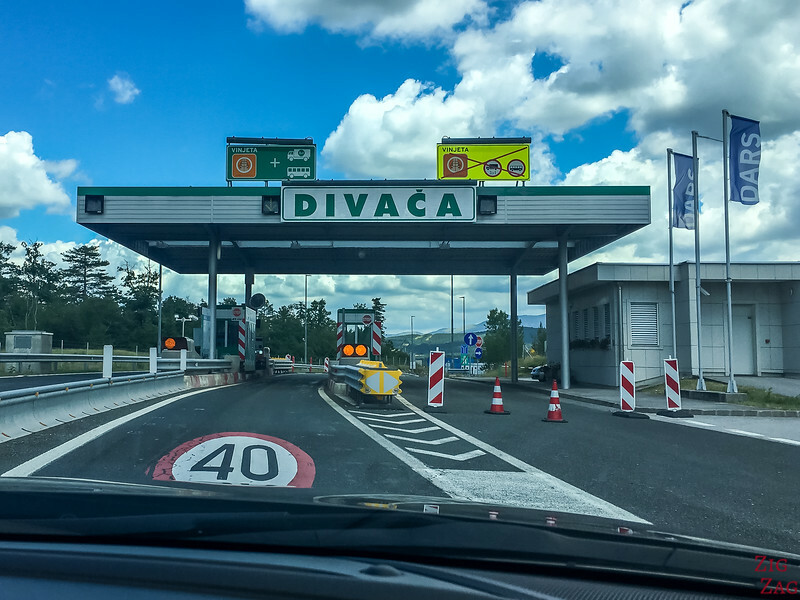 Slovenia is in the Schengen area, so there are no more border checkpoints with Italy. European countries do random custom checks instead.